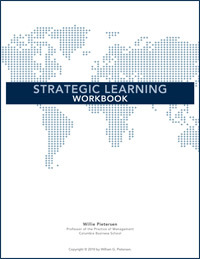 The Strategic Learning workbook is a practical toolkit for applying the Strategic Learning method. 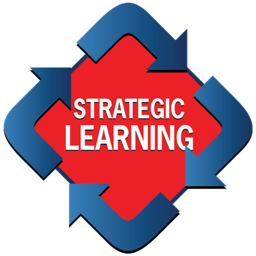 It lays out the process step by step, with analytical frameworks and worksheets, so that teams can follow a clear roadmap for creating and implementing winning strategies. It includes the tools necessary for creating organizational alignment and dealing with resistance to change.